You may want to consider the underrated town in Silicon Valley. When thinking of Silicon Valley, naturally the majority of people think of the tech industry. Those who live in the area might be inclined to choose San Francisco or wine country as a wedding location, so it’s certainly not what comes to mind when couples think of California destinations. 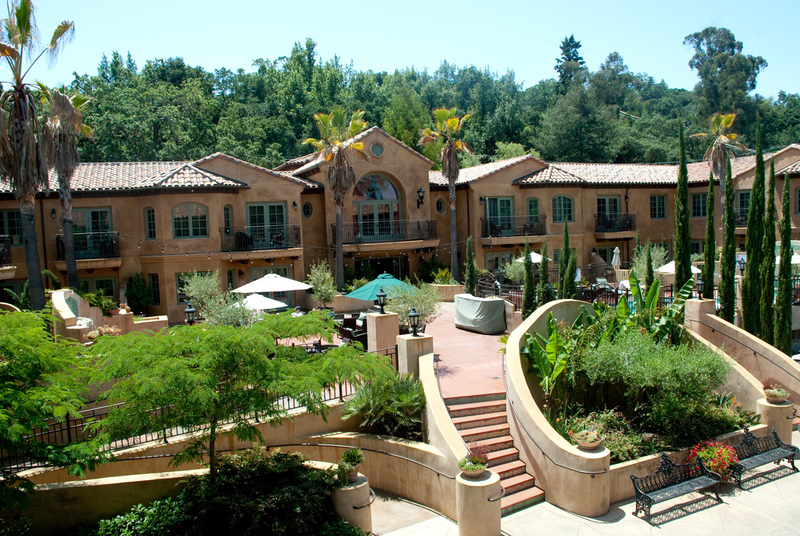 However, nestled just south of the hustle and bustle of San Jose is the charming town of Los Gatos. Located in the foothills of the Santa Cruz Mountains, it’s still in the valley while being among the magnificent redwood trees of California. 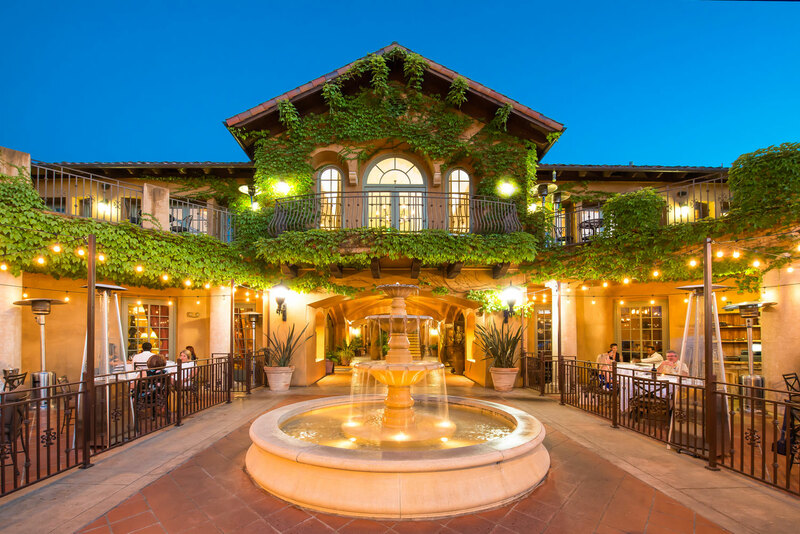 For those considering the underrated spot for their wedding, the staff at Hotel Los Gatos have offered tips for what to do in the very walkable town throughout the celebratory weekend. Though, for those who just want to relax, it would be easy to spend the entire time on the property. The hotel is home to the award-winning Verde Touch Spa as well as the Greek restaurant Dio Deka, which was awarded a Michelin star. If you do find yourself wanted to venture out during your stay, consider the suggestions below. Forbes Mill - A popular steakhouse with elegant service and monthly prix-fixe menus. Nick’s Next Door - Modern American cuisine in the heart of the Old Town neighborhood in Los Gatos. Oak & Rye - Wood-fired pizzas along with delicious small plates and expertly crafted cocktails. Wine Cellar - Also in Old Town, enjoy cheese fondue paired with the extensive wine list. Testarossa Winery - Originally owned by Jesuits to fund a seminary school, the winery now is popular for tasting events, as well as a venue for weddings and rehearsal dinners. Los Gatos Creek Trail - A pedestrian and bike trail that runs nearly 10 miles from Los Gatos through Campbell before reaching San Jose. Vasona Lake County Park - Enjoy a picnic, rent a row boat or paddle board for the lake, and take the kids on the carousel or miniature train. New Museum Los Gatos - Known to locals as NUMU, the museum has six gallery spaces, nine exhibits that rotate each year, and an interactive exhibit focused on Los Gatos history. For more travel tips, discover suggestions for a wedding weekend in Brooklyn and discover the importance of travel insurance.